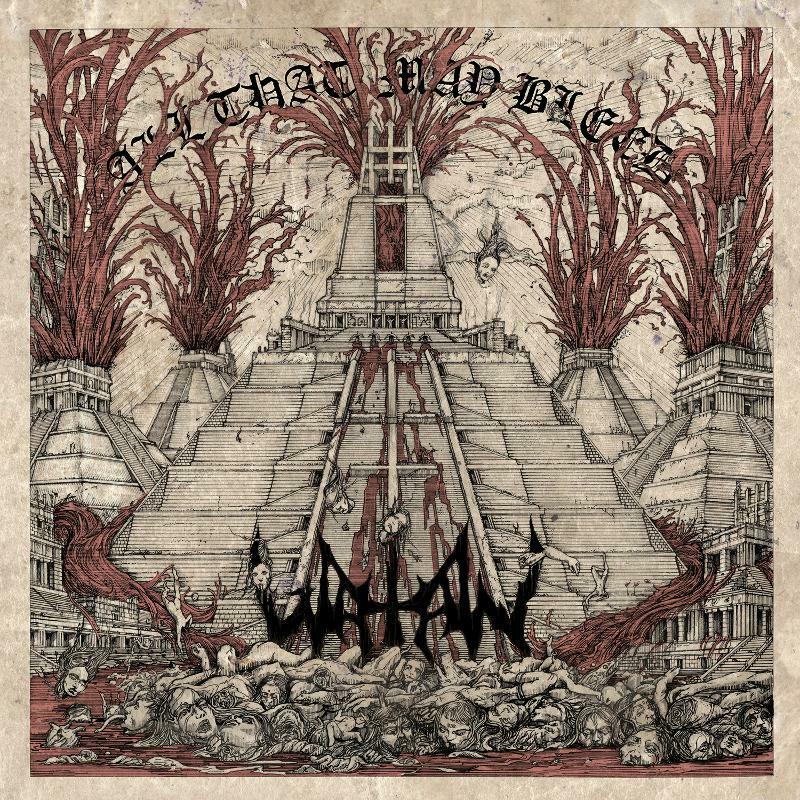 As we previously reported, this Swedish black metal band have a new album named The Wild Hunt coming on August 19 in Europe and August 20 in the US via Century Media Records. Today I learned that they will first be releasing a two-song single, both digitally and in a variety of physical formats, in late June. 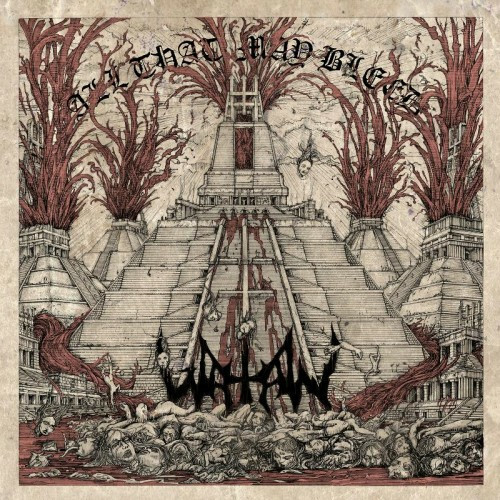 One song will be an original album track named “All That May Bleed”, and the B-side will be a cover of “Play With the Devil”, originally recorded by the Swedish black/heavy metal band Taiwaz in 1988; Gottfrid Åhman from In Solitude has contributed a guitar solo to that cover track.